Puppeteer and director Steve Tiplady is Co-Artistic Director of Indefinite Articles with Sally Todd. 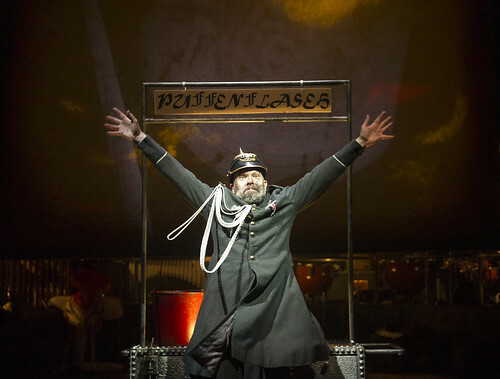 Indefinite Articles made its Royal Opera House debut in 2013 on The Firework-Maker’s Daughter, for which Tiplady is puppet director and puppeteer. Tiplady has devised and performed in all Indefinite Articles productions, including Pinocchio, in which he has performed for 20 years. His puppet directing credits elsewhere include Venus and Adonis, A Midsummer Night’s Dream, Cymbeline, The Winter’s Tale and Morte d’Arthur for Royal Shakespeare Company, Ménage à trois for National Theatre of Scotland, Dark Philosophers for National Theatre of Wales, Love’s Labour’s Lost and Dr Faustus for Shakespeare’s Globe and The Lion, the Witch and the Wardrobe for 360 Productions. He is former Artistic Director of Little Angel Theatre, where his directing credits since include Jabberwocky and The Journey Home. 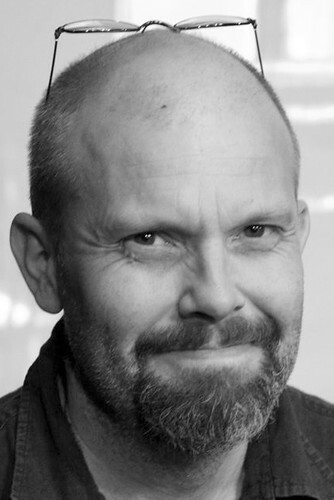 As a performer Tiplady helped to create Animo and 70 Hill Lane for Improbable (for which he won an Obie), and he was one of the operators of Milky Joe for The Mighty Boosh.